My best friend, Courtney, is getting married this weekend! I can't believe how fast her and Dillon's engagement has flown, but I am so, so excited that they found each other all those years ago and are committing their lives to one another. 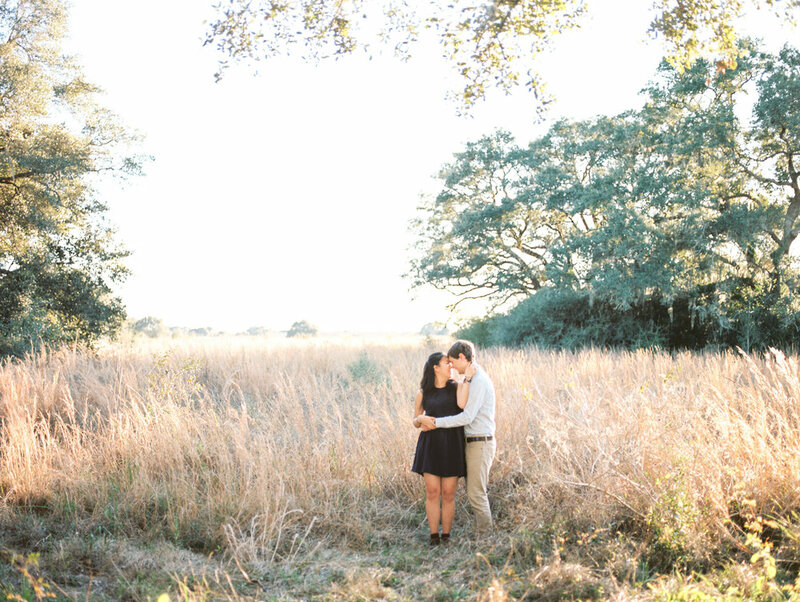 In March, we planned out their engagement session at a couple of really great locations outside of Waco. As a photographer living in Texas, when you come along and find locations that look like the one below, you get rather excited and proceed to pray for really awesome sunshine, which is what we got. I had so much fun with Dillon and Courtney that evening. They're just the cutest and sweetest together, and I'm proud of Dillon for fully embracing all the odd things I make people do during engagement sessions, hehe. I'm so excited for this Saturday and all the joy and excitement it will hold! 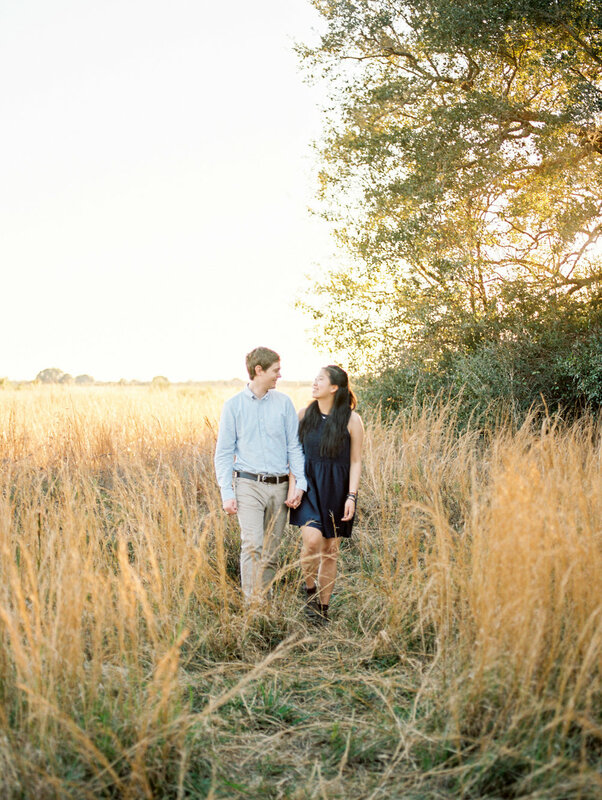 Until then, enjoy some of my favorite photos from their engagement session. 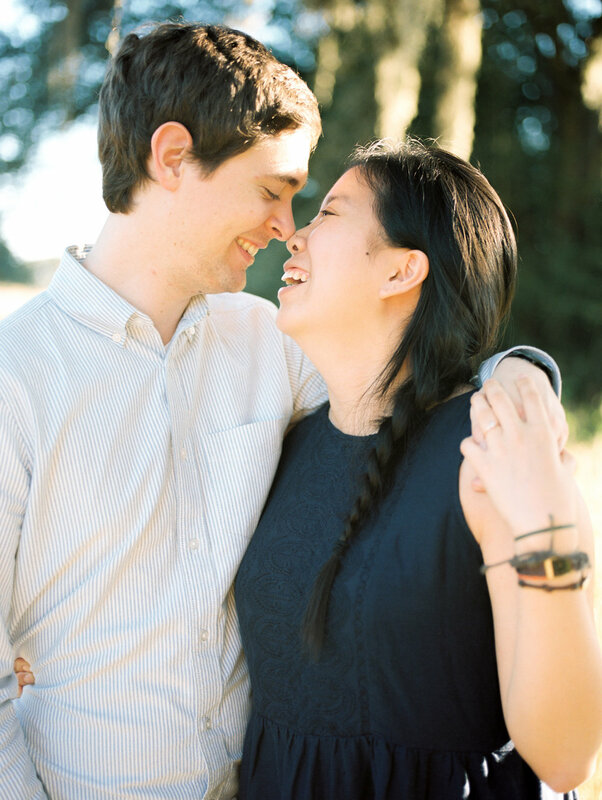 Elaine & James are getting married this Sunday! I can't believe how fast time has flown since their session at the beginning of January. 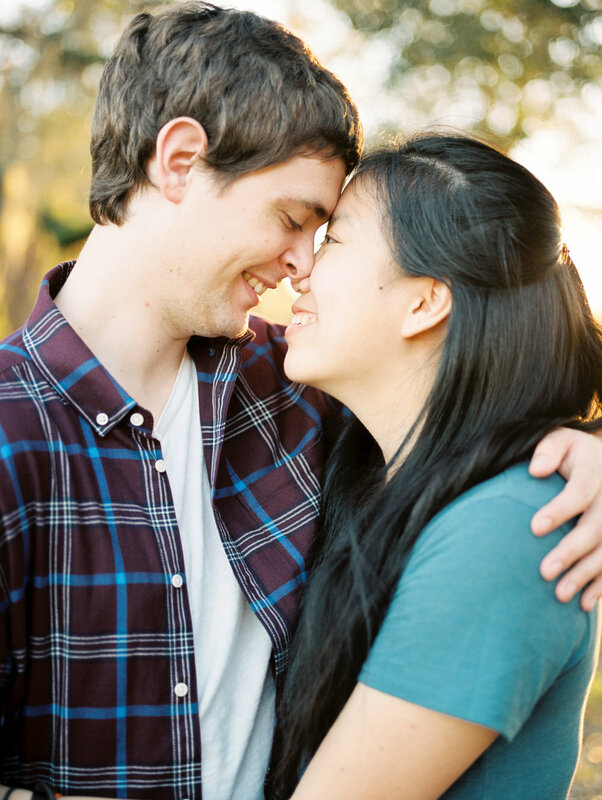 These two met in high school through a church youth group when James' family was living in Singapore. They both came to the States for college, but James went to Texas A&M and Elaine to Dartmouth in New Hampshire. I'm so happy (and I'm quite sure they are, too) these two are finally not going to be separate by thousands of miles and are committing their lives to each other. I know Sunday is going to be a super special day, and I cannot wait to see what the Lord has in store for these two sweet souls!